Dalow offers a full complement of commercial ironing and finishing products from gravity feed irons, self-contained boiler irons, industrial ironing boards, table top presses, laundry bins, mobile garment rails and many more. Maytag were behind the first appliance to ever receive the ENERGY STAR® label. 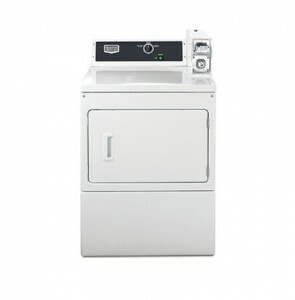 They offer energy-saving laundry solutions for all commercial laundry needs. 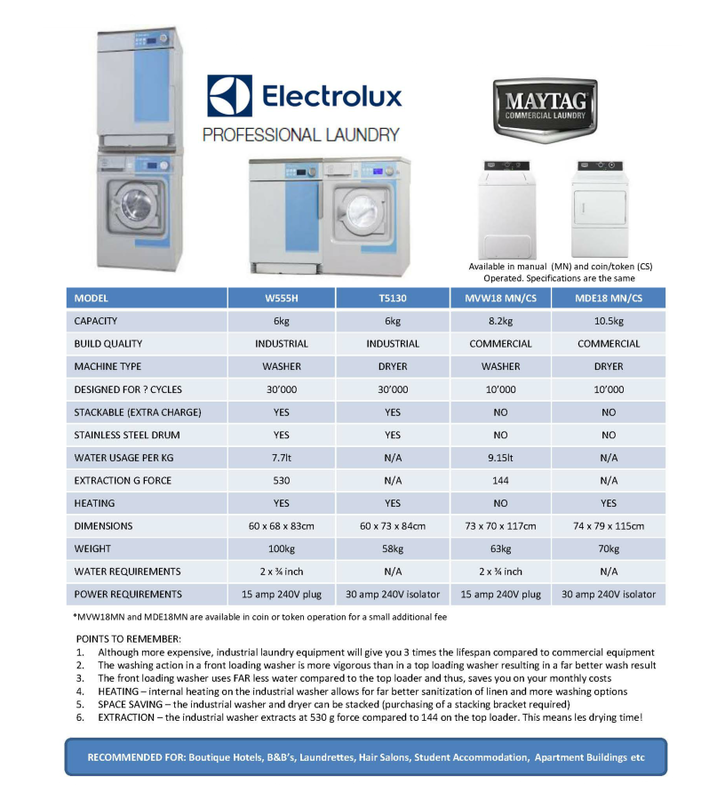 From highly efficient ENERGY STAR® washers to the most energy-efficient dryers ever, Maytag help save you money to expand your profits.